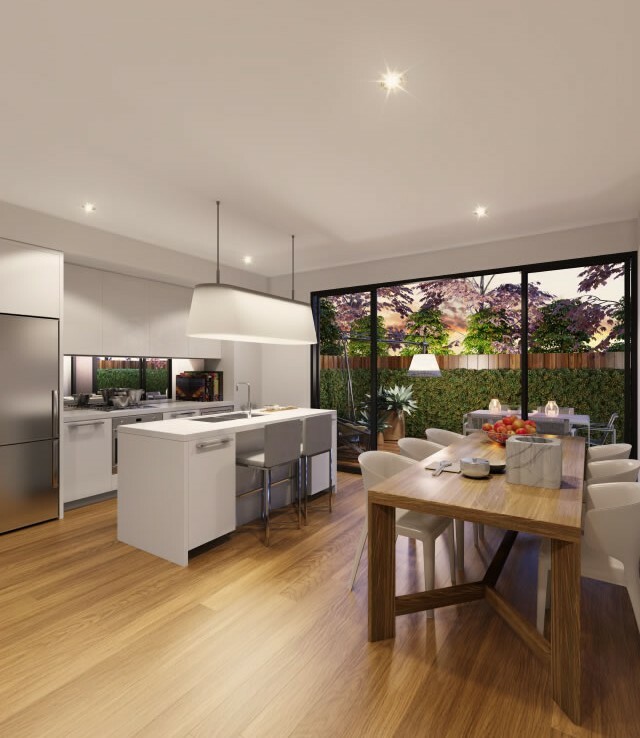 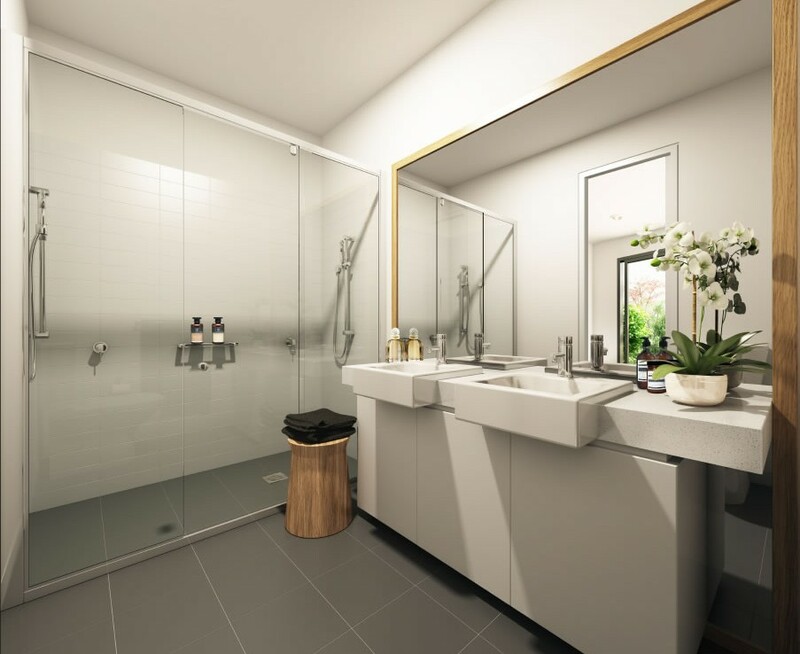 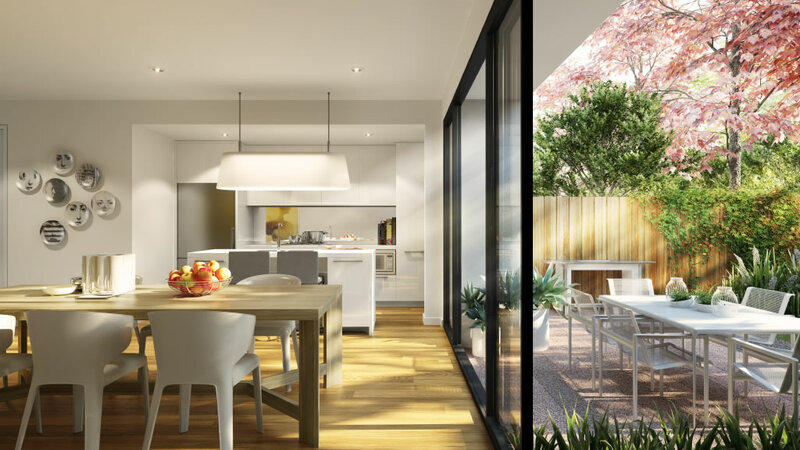 Creating a new way of living in Cheltenham, with stylish homes, luxurious features, generous living spaces and versatile layouts that suit a modern lifestyle. 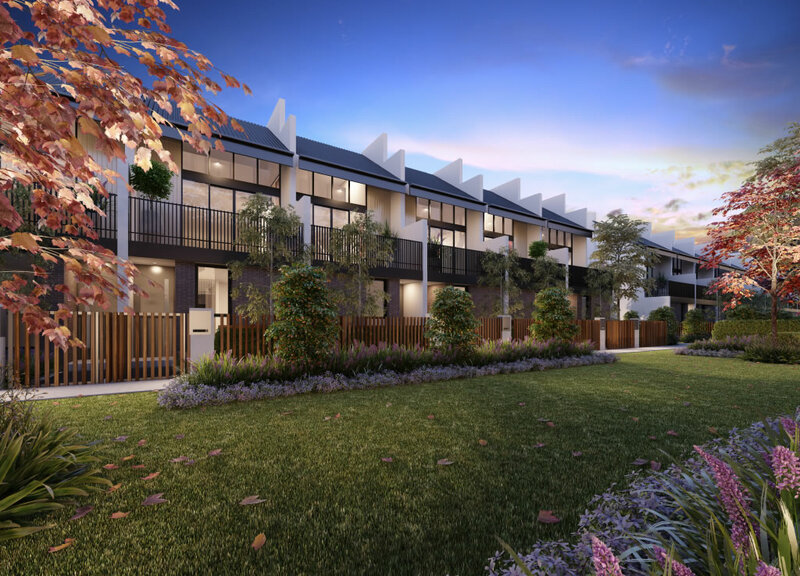 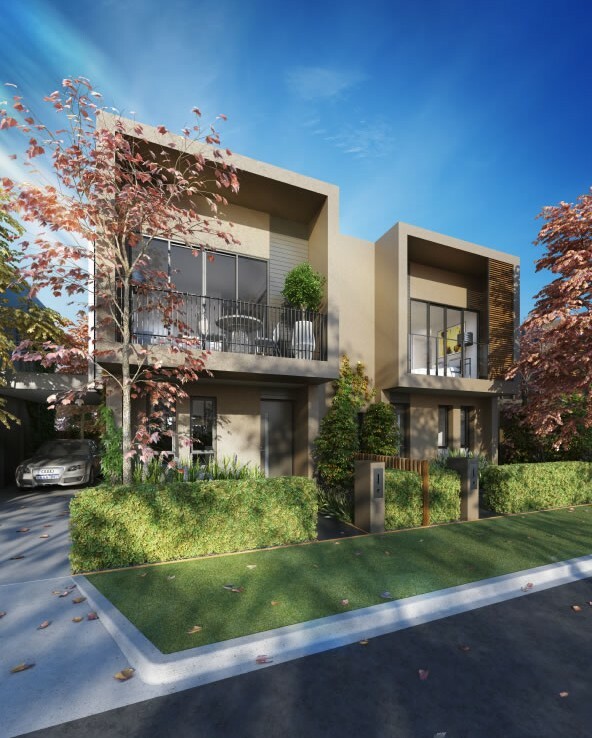 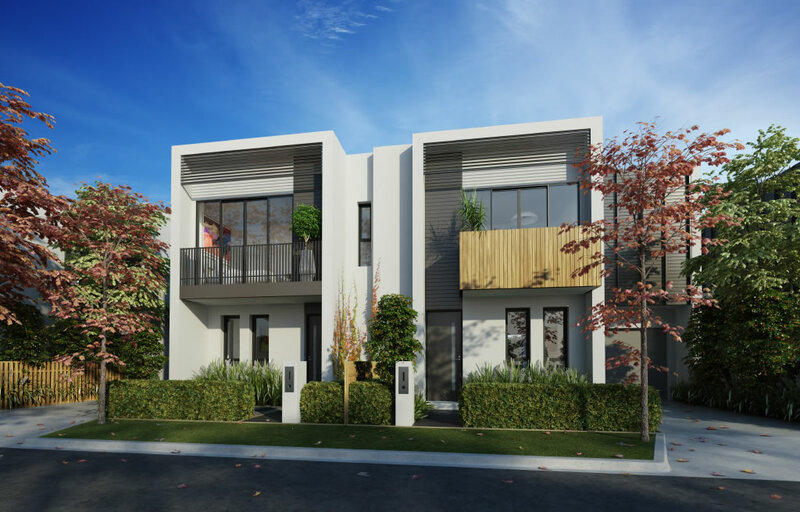 This development is a master planned residential townhouse development, with private tree-lined streets centred around Cheltenham’s newest park. 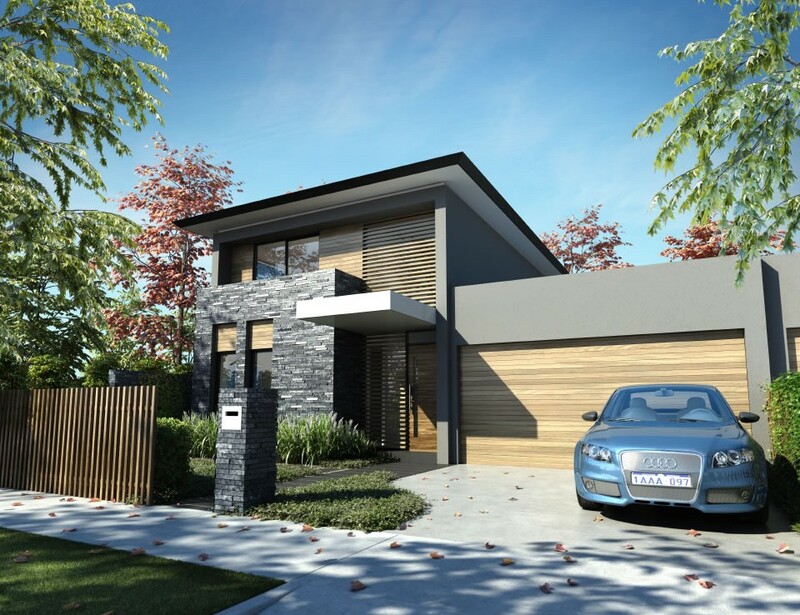 The exteriors are characterised by clean lines with a variety of facade designs, materials and palette options choose from a range of 6 different contemporary home styles. 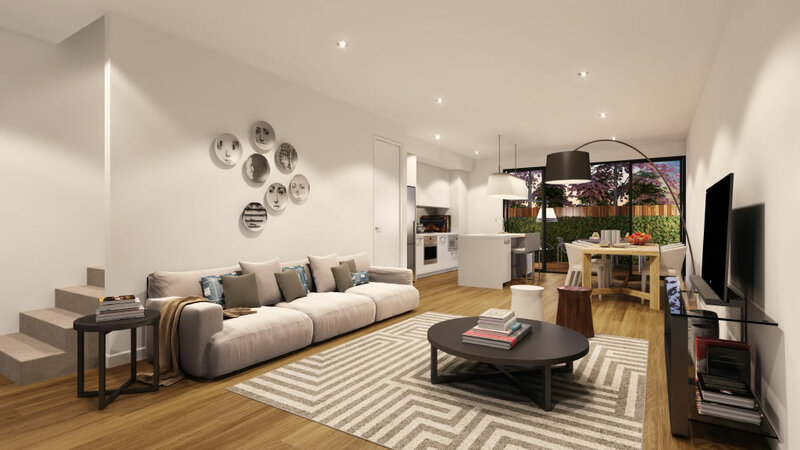 Please contact Ika for further enquiry!